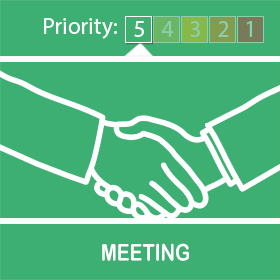 You are receiving this message because you are registered On Neighbourhood Alert. Various organisations are licenced To send messages via this system, we call these organisations "Information Providers". Please note that this message was sent by Office of the Police & Crime Commissioner and that Office of the Police & Crime Commissioner does not necessarily represent the views of Neighbourhood Alert or other Information Providers who may send you messages via this system. XHTML 1.0 validated. WCAG compliant. Page generated in 0.1362 seconds.